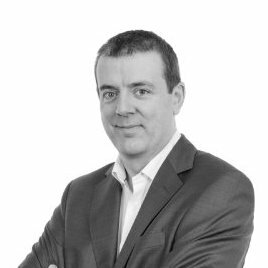 Are you making the right investments in your IT infrastructure? Not every IT cost shows up in your accounts. In today’s SMEs. It’s often down to non-IT staff to step in and fix system problems. The true cost can be difficult to pin down, and without the right expertise to oversee all areas of IT infrastructure, you can compromise productivity and worse. Our new eGuide helps you quantify the total cost of ownership of your IT systems, so you can build a business case for a more sustainable solutions such as managed IT services that have the skills and resources to take the worry away. Counting the cost of IT can be the starting point for a more sustainable approach to system management. Find out how to quantify the cost of IT across your business. 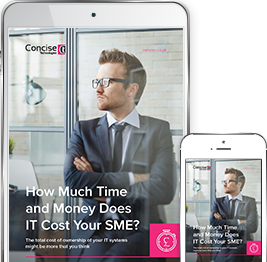 Download: How Much Time and Money Does IT Cost Your SME?